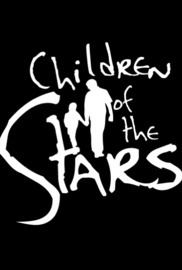 &quot;Children of the Stars&quot; is a very personal multi-award winning documentary on a group of families seeking help for their severely autistic children. Among them is the Wei family. Their five-year-old boy is violent, cannot speak, and does not even seem to recognize his parents. No schools would accept him, causing his family so much shame and despair, they even considered family suicide. But they regained hope, when accepted into a program at a little charity school in Beijing called &quot;Stars and Rain&quot;. Here, they would join other families to learn ABA behavioral techniques that will enable them to teach and manage their son. A deeply moving journey, &quot;Children of the Stars follows the progress of the Wei family over three months, resulting in an extraordinary story of parental love.